Head back to the 80’s every weekend with Casey Kasem and River 105. 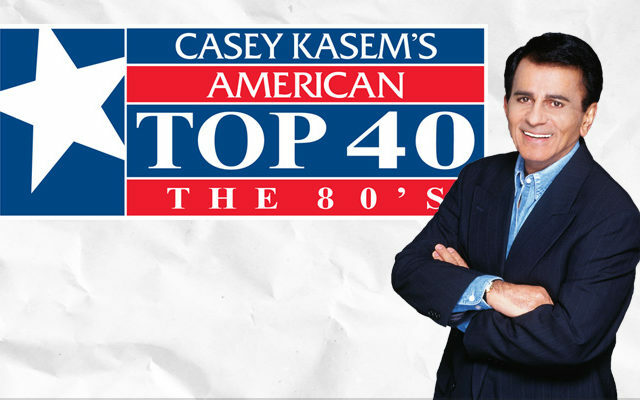 Tune in for Casey Kasem’s American Top 40: The 80’s. You’ll hear classic re-broadcasts of Casey counting down the 80’s hits every Saturday morning at 8 am and Sunday afternoon at 3 pm on The River.